Dodge just announced that the 2015 Viper will start at $84,995, an amazing $15,000 less than the outgoing model year. 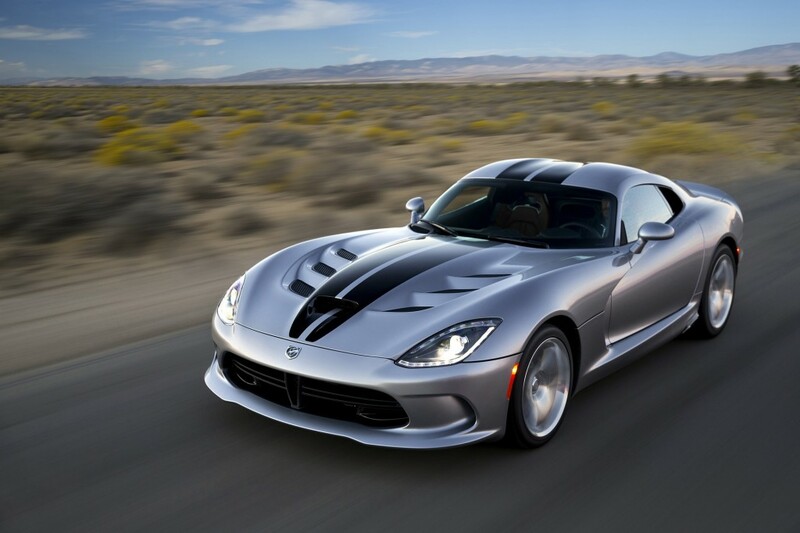 Not only that, but if you are the rightfully proud owner of a 2013 or 2014 Viper and you feel the need to upgrade to the latest bells and whistles equipped hammer of a muscle/sports/exotic car, Dodge will issue a certificate for an additional $15,000 savings – whether you trade in your current snake or you simply desire to make every car loving individual in your zip code red-hot-coal jealous and keep them both. 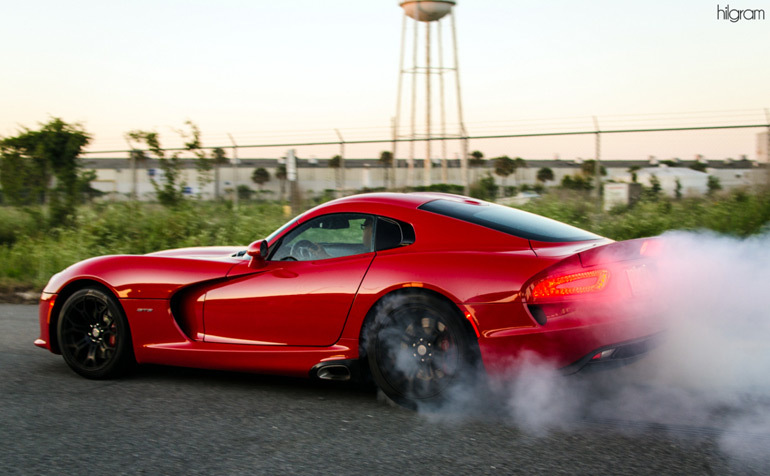 We truly enjoyed our time with the 2014 SRT Viper GTS Coupe, and with the deep price cuts it’s pretty safe to say we like it even more.